The Bank of England have started circulating the new, long-awaited £5 note today – and for the first time, they’ll be plastic. The cleaner, stronger, safer notes are expected to ‘stand the test of time’, according to Bank of England governor Mark Carney. But what will they look like, when will we see them, and how long can we keep using our paper notes? Here’s everything you need to know about the new polymer fiver. What will the new fiver look like? 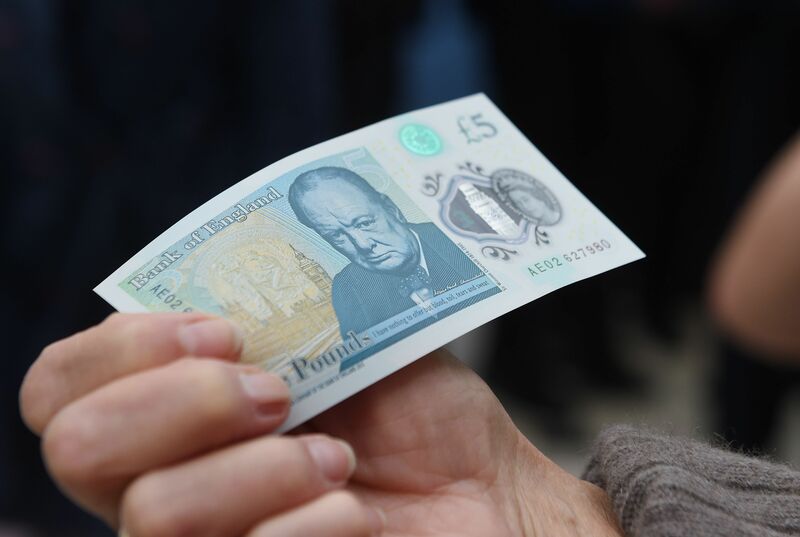 The newer, cooler, water resistant fiver will feature former Prime Minister Sir Winston Churchill as the non-royal face, replacing prison reformer Elizabeth Fry, who sits on the current £5 note. 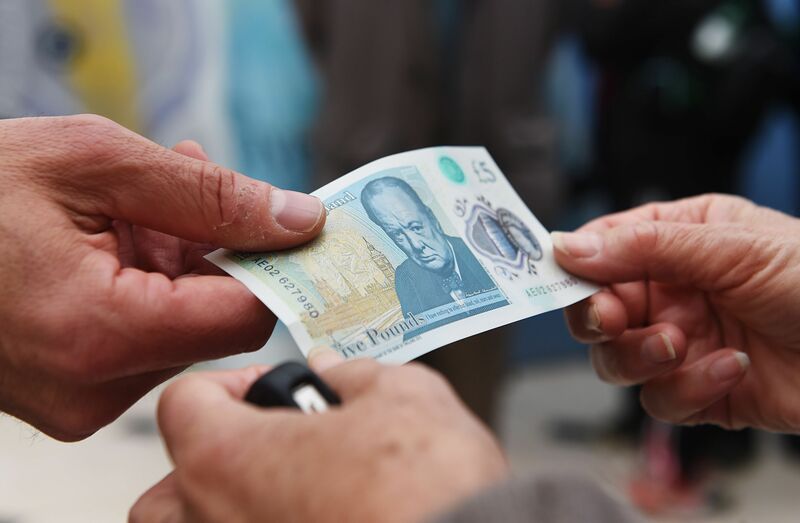 The back of the note will feature Churchill along with a view of the palace of Westminster and Big Ben from the south bank of the Thames looking across Westminster Bridge – or, more simply, basically where the London Eye is. The clock’s hands are at 3 o’clock – the time on 13 May 1940 Churchill made his famous ‘I have nothing to offer but blood, toil, tears and sweat’ speech in the House of Commons. The new £5 notes were delivered to all bank branches and selected ATMs across the country at midnight this morning. But with the banks needing to process them before they reach the counter. Chances are, if you’re in a bigger city, you’ll be the first to see the new fiver in your wallet, the BBC reports. So while they definitely are in circulation already, it might actually take up to a week or two before the notes become a more frequent sight. Why is the new fiver plastic? Following suit of countries like Canada and Australia, the new plastic notes will be made out of polymer instead of the current cotton. Basically, the new plastic notes are resistant to dirt and moisture, so they stay cleaner for longer than paper banknotes. They’re also smaller and lighter than the fivers we currently use – and harder to counterfeit. Can I keep using the paper fiver? You can keep using your paper fivers for now. But as of today, they’ll begin to be gradually withdrawn from circulation as they are banked by businesses and shops, and eventually, they’ll stop being legal tender all together. As of May 2017, you’ll need to exchange paper £5 notes at the Bank of England, and eventually, £10 and £20 notes will follow suit.